Creative product photography that remains on brand and catches the audience attention is the holy grail of marketing photography. Our work for Tatty Devine had to meet the criteria of multiple vendors and remain coherent with other brands that are sold though Make International’s online store. 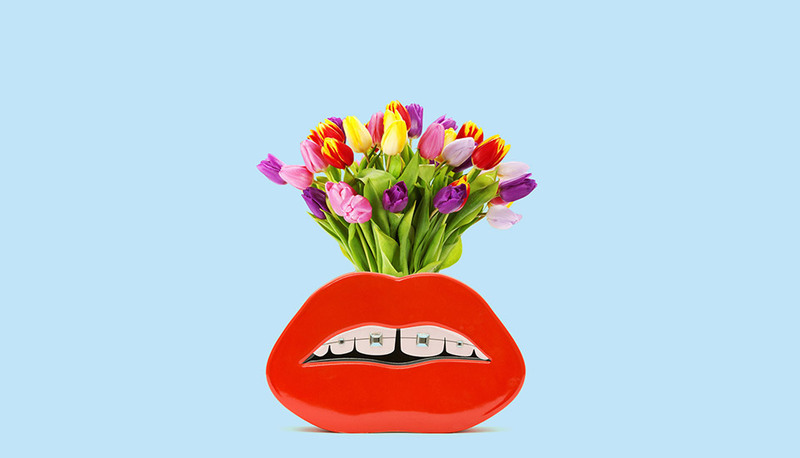 Tatty Devine’s bold style & colourful design was a joy to work with. We were able to complement their products with colourful backgrounds and quirky objects without risking distracting from the product itself. The result was a set of creative product photos with vibrant colours that jump out when used across marketing channels. So far they have been used across catalogues, social media and email marketing, creating an impact wherever they have been seen. Tatty Devine set-up their East London based jewellery company in 1999 and have built-up a huge following for their colourful, fun designs. 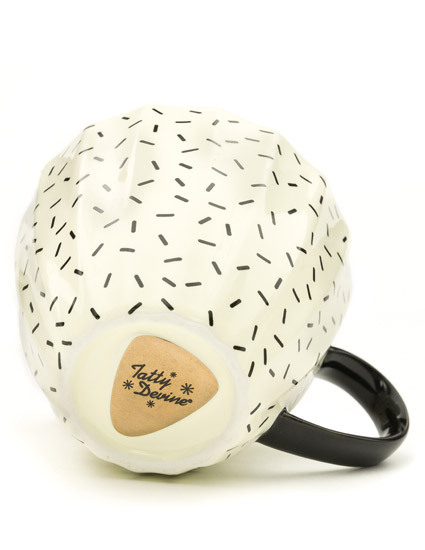 The founders, Rosie Wolfenden and Harriet Vine, have expanded their quirky jewellery design empire, applying their design talents to other media, and recently collaborated with Keith Brymer Jones to create a striking range of designer ceramics for MAKE International. 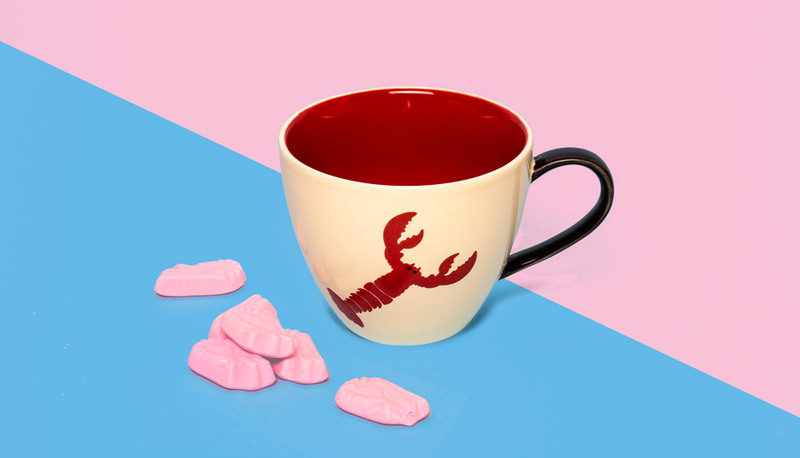 We produced the product photography to be used in the online stores, and then worked with Harriet to create the lifestyle marketing photography for Tatty Devine’s designer ceramics, ensuring they were on brand and captured the spirit of their products.